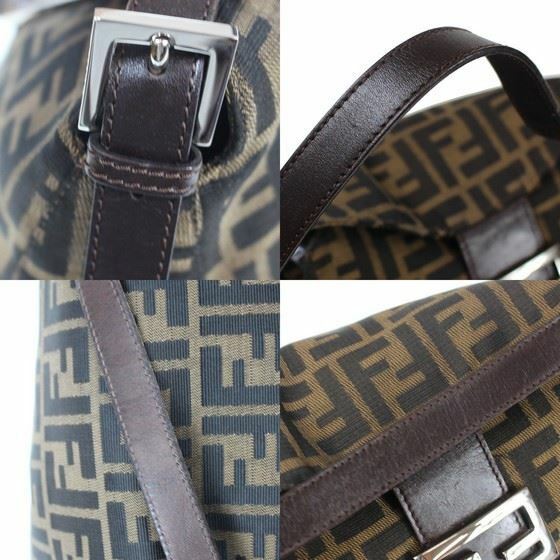 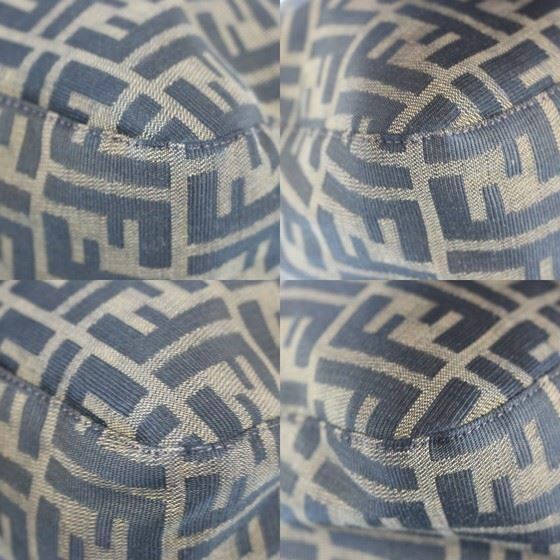 Authentic Musthave bag: The fendi logo is hotter than ever. 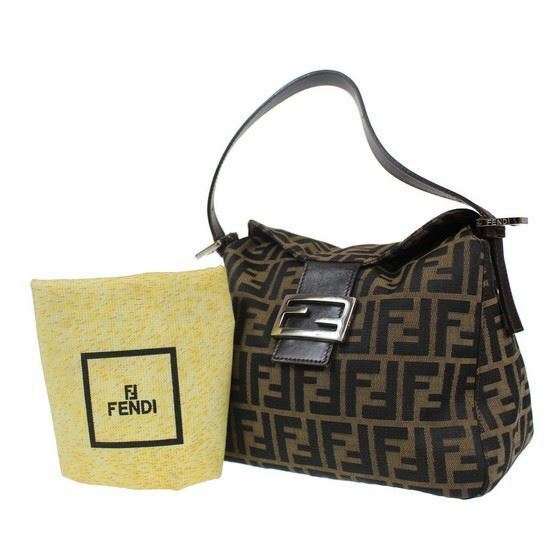 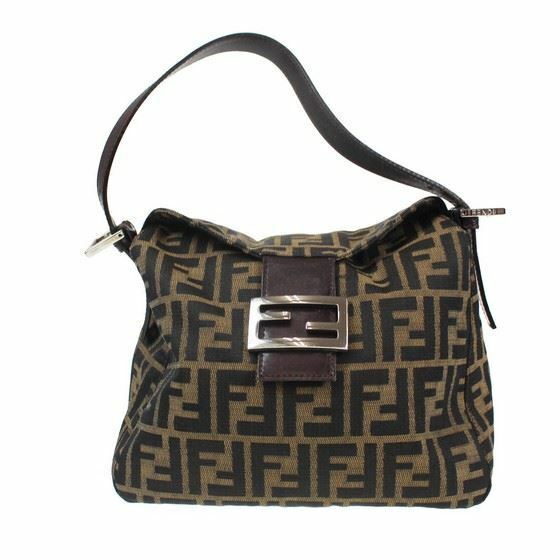 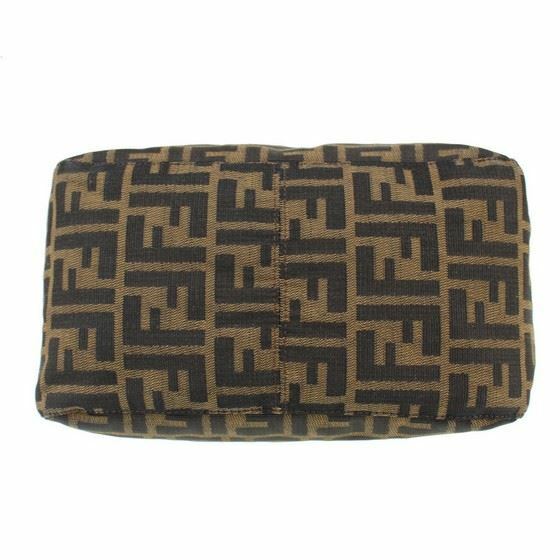 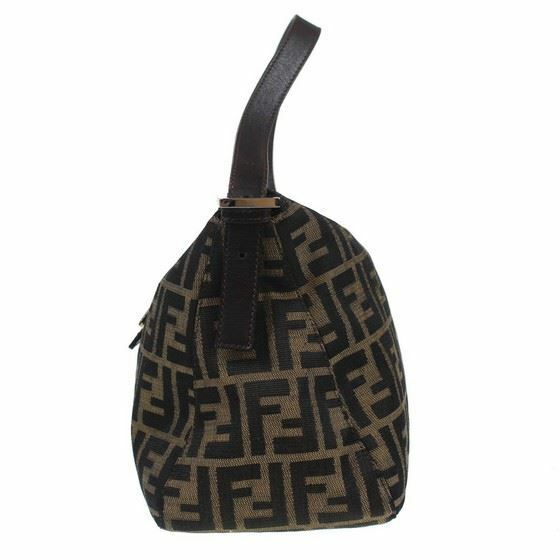 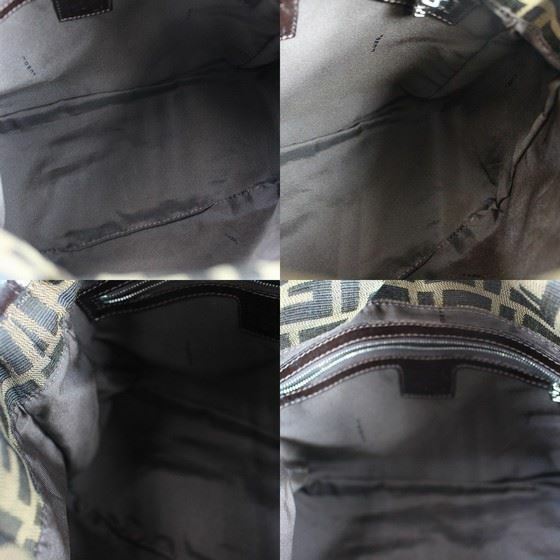 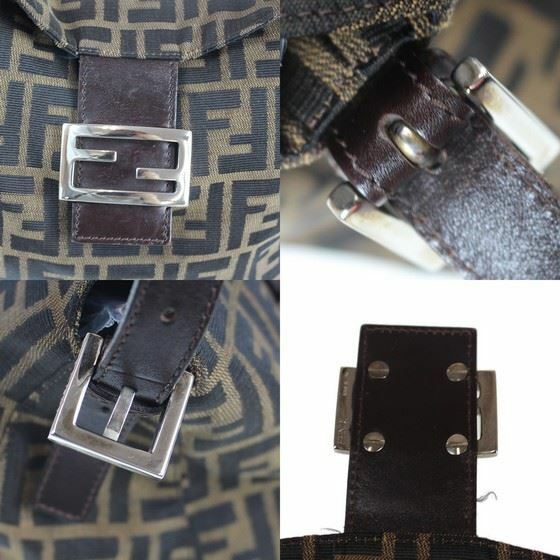 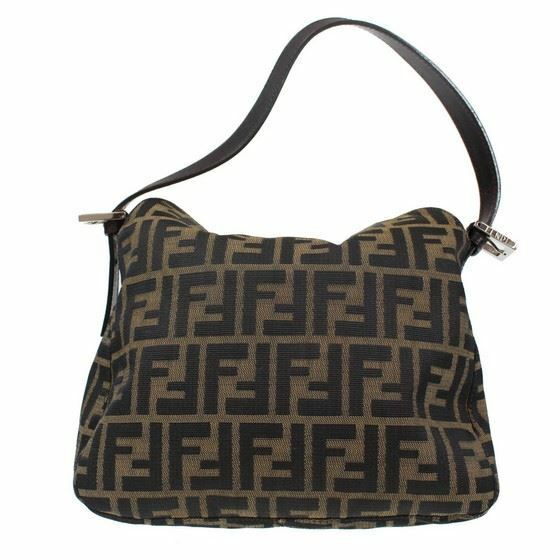 Black and brown canvas and leather Zucca Pattern shoulder bag from Fendi featuring a adjustable shoulder strap, a foldover closure, a silver-tone signature FF logo and an internal zipped pocket. 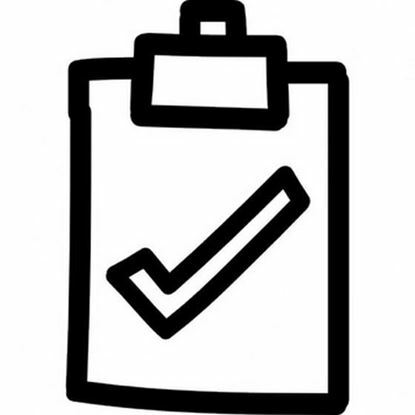 In excellent contition with slight signs of use (serial nr. 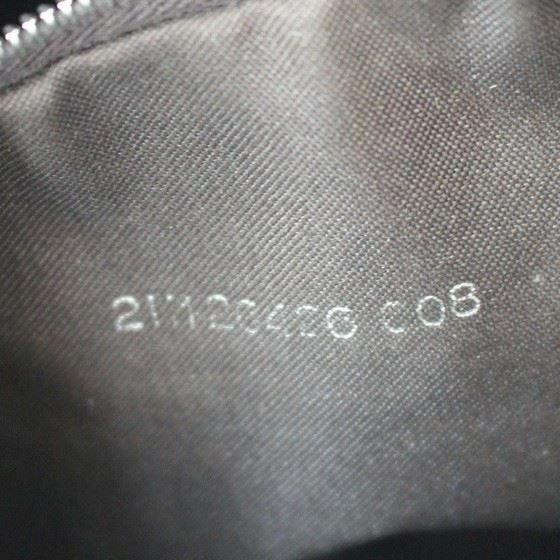 211126426***). 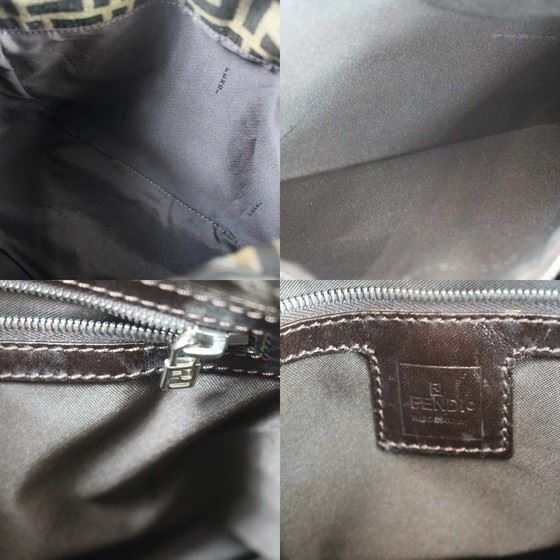 Comes with it's orginal dustbag.